Love to see this in my Mobile phone. Love to know your comments and feedbacks. Bryan develop a cool open source project “Orihon” a microcontent toolkit for Flash Lite 1.1 that allows content creators (designers, artists, writers, etc.) to quickly and easily build ‘ebooks, stacks, zines, comics and other digital publications’ for mobile devices using Flash Lite 1.1 or higher. 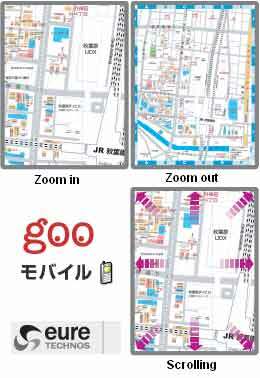 Two examples are availble for download. 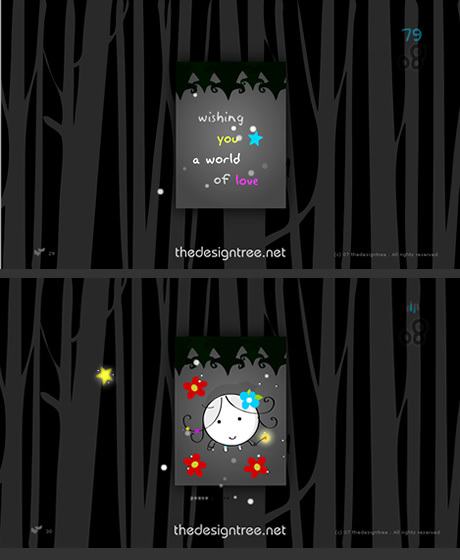 “clock in love” our new collection of 4 beautiful design of Flash lite Screensaver\wallpaper for your mobile phone. Its cute and elegant. Love to know what you feel about it. Our website will be updated soon with new contents. Nokia collaborated with Industrial Design students from Central Saint Martins College of Art and Design in London to come up with product concepts forecasting how people will use mobile technologies in 2015. 1 & 2 Ik-Soo Shin: “The aim was a user friendly product that gave an emotional relationship, like a friend. A new generation of mobiles with Artificial Intelligence will be able to express a user’s feelings, such as anger. The phone will also automatically recognize the voice of the user, allowing communication between them and their mobile”. 3 – Hannah Nuttal: “This phone is for those who do a blog and provides a fast, easy and more advanced blogging device. The phone has four layers, allowing for a multitude of functions and different methods of use. It can also be treated like a photo album, with images easily retreived, tagged and published on the blog”. 4 – Daniel Meyer: “The device was inspired both by the advent of video calling and the traditional practice of carrying pictures of family and friends with you. The handset is designed to sit as a picture frame wherever the user is, serving the dual purpose of communications device and a comforting familiar focal point at home, at work or when away”. 5 – Will Gurley: “Design your own phone. This is about stripping away technology and making your mobile phone more personal. 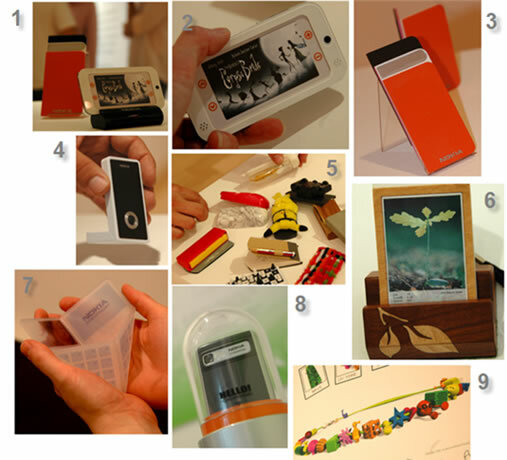 You can chose a clear perspex case and put in it items that are individual and personal. Alternatively, you can buy attachments that say something about you, like a harmonica or a chess game”. 6 – Nicola Reed: “It aims to get people to be more green. It collects information on how much electricity and gas you use, how you get about, the type of products you buy and how you dispose of waste. It works on a reward system and you can earn free calls and texts by being environmentally friendly, like walking to work instead of driving”. 7 – Kimberly Hu: “The device works with the sense of smell, sight, hearing and touch. 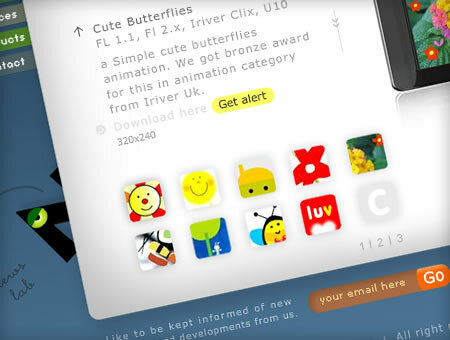 The user experiences communication on a multi-sensory level. It can detect, transmit and emit smell. It can also radiate colours, light and temperature from a caller’s environment”. 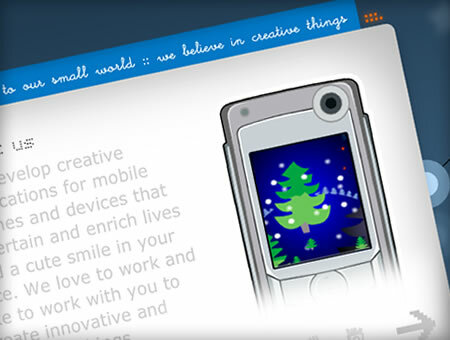 8 – Sung-Joo Kim: “People constantly upgrade mobiles and discard their old ones. 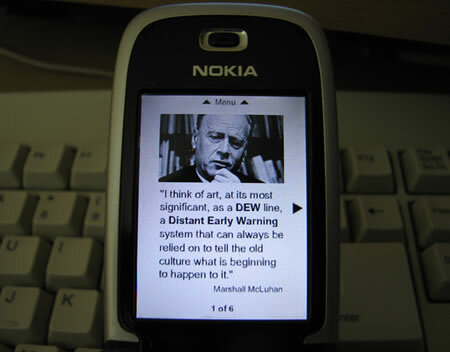 In the future new mobiles will have to exist alongside older models that have become redundant in their primary role. This project proposes an afterlife for them, using secondary functions like the camera. This model allows old phones to become part of a CCTV network”. 9 -Jack Godfrey Wood: “Small, representational beads are exchanged instead of numbers. These are threaded on a necklace and to make a call you squeeze the bead of the person you want to call. Their bead will glow or vibrate. The electronics are in the clasp of the necklace, a microphone is worn as a ring and there’s a wireless earpiece”. Its always being so exciting to see a great looking mobile user interface with an easy accessibility may be like an apple iphone, as most people like to pick up a new phone and they can carry out at least the basic tasks without reading the manual. Day by day a smartphones have become very smart and even mid-range phones have more functions in them than most non-technical people can cope with. So do mobile company really thinks about a usercentric phones or its just a mean for increasing facilities !!! The time has come to make local search a core capability of mobile phones to help users discover both the functionality of the phone and the content that they store on it. Advanced content and services exist but advanced service and content use still disappoints. What you think? feel free to post your ideas here . . Seems cool!! It will be great if someone can post some comments & live screenshots. 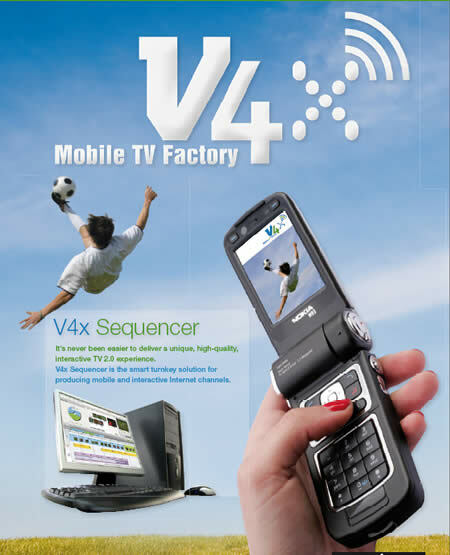 The newest version V4x Sequencer offers the ability to schedule and broadcast both live and pre-recorded materials for web and mobile TV channels. Interactive graphics from the latest Adobe Flashlite and Flash can be added in the V4x timeline to produce eye-catching mobile content. V4x Sequencer requires minimal investment or staffing. Add new revenue with exciting TV 2.0 content. It looks so easy just drag and drop of different media to make your own final content. 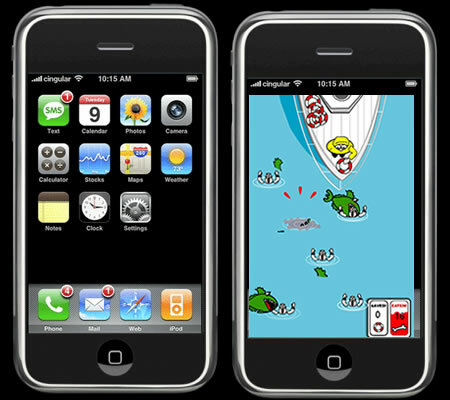 iGiki.com has announced that it will release several games designed for Apple’s iPhone. 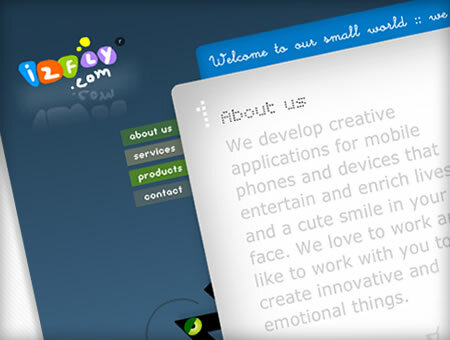 The games are developed in Adobe Flash CS3 and are modified for use without a mouse. Games are separated into GikiSingles, GikiPacks, and GikiMinis. iGiki.com has priced the Arcade GikiPack and Brain KikiPack at $2 for three months, which includes GikiPods with the subscription. GikiMinis are free, and the GikiSingles are available for $1 each for three month periods. 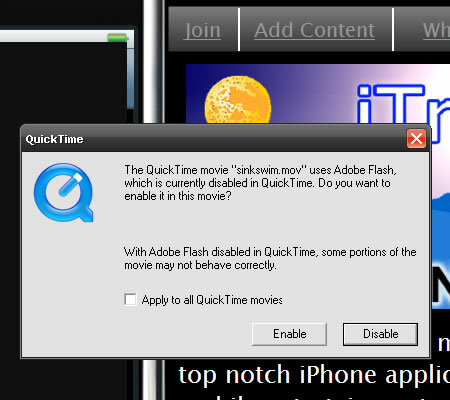 User have to enable Adobe Flash in quicktime to view these demo games in PC browser. The event, “Google Presents User Experience & Mobile Apps,” was co-hosted by the New York City chapter of the Usability Professionals Association. Google user experience designer Leland Rechis talk about Google’s mission: Organize the world’s information and make it universally accessible and useful. Rechis added that mobility is fast-becoming the key to making information “universally accessible,” but he warned that without a solid user experience, there is no way mobile applications can be useful. Very intresting 🙂 and important to know before developing applications for mobile devices. 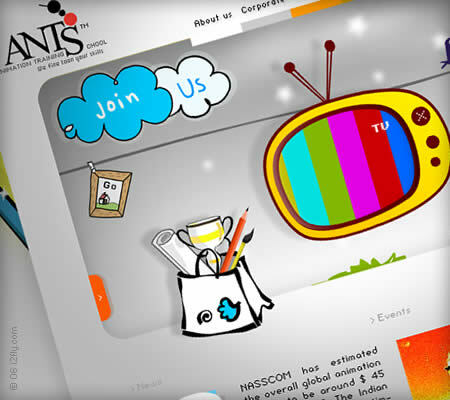 Just finished the web design of Ants India Pvt. Ltd., Bangalore, India. 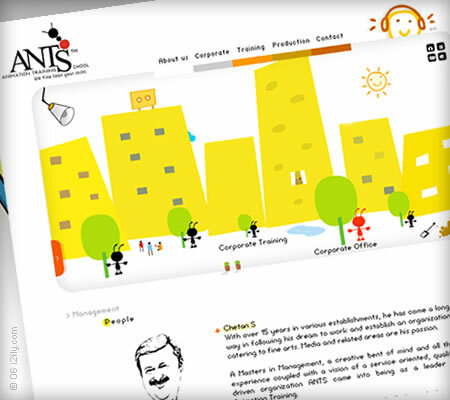 See here http://www.antsindia.com/. This project we are working with couple of months and really passionate about it to show how creative we can think 🙂 , in little different way. 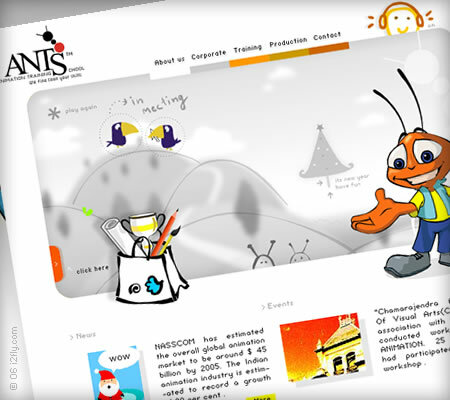 ANTS – Animation Training School, a first-of-its-kind animation-training studio in Bangalore, India. Set up with the aim of providing quality education to aspiring young professionals in the field of animation and related multimedia applications. It will be really nice to hear from you, your feedback/ suggestions anything …feel free to write me ( vivek@i2fly.com) or post here. Finally i decided to make it live, hope you may all like our website, designs and Flash lite content. It will be really nice to hear from you, your feedback/ suggestions anything …feel free to write me or post here.